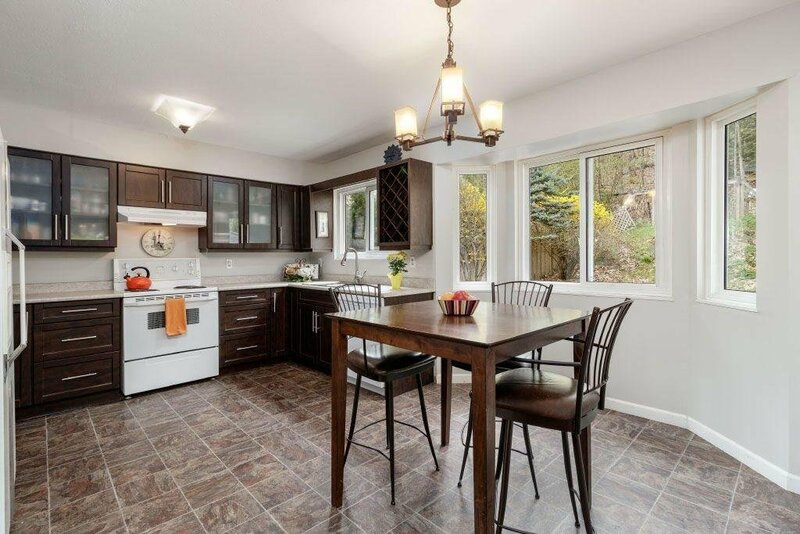 Beautiful family home in the heart of sought after River Springs family friendly community! 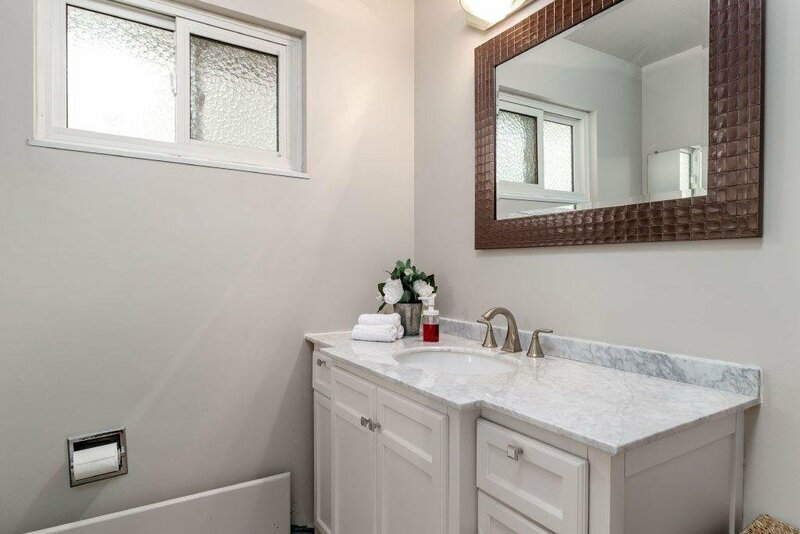 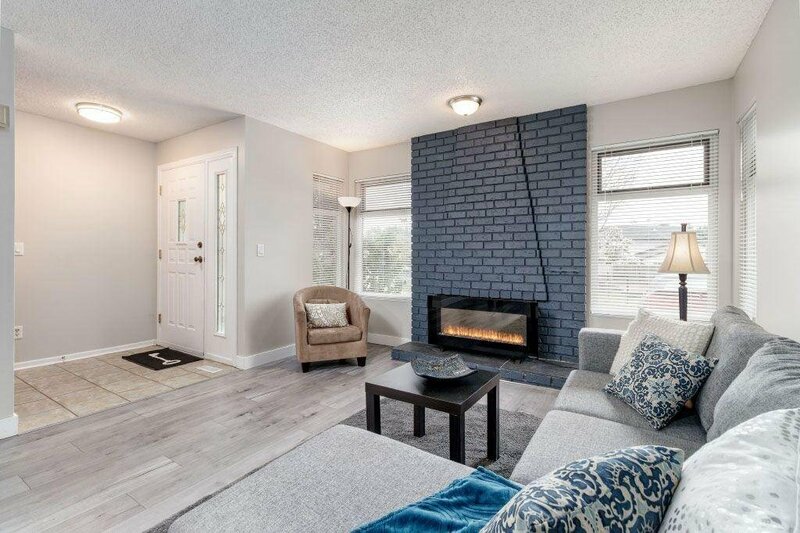 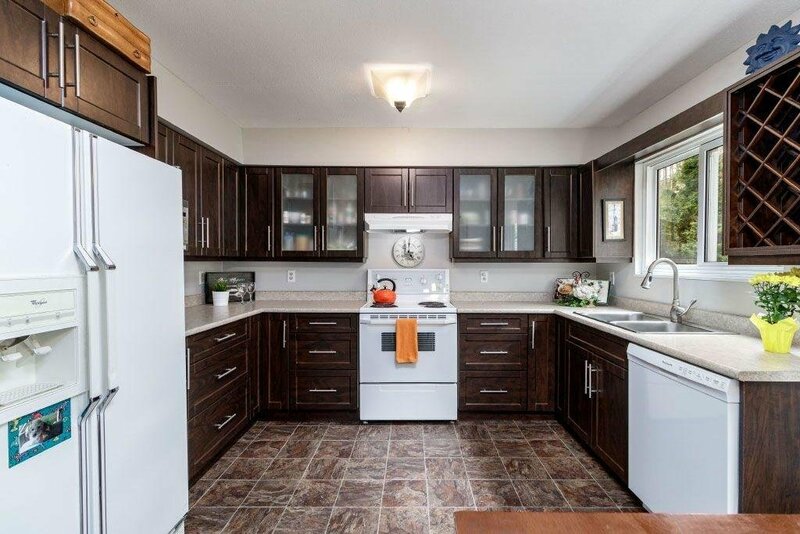 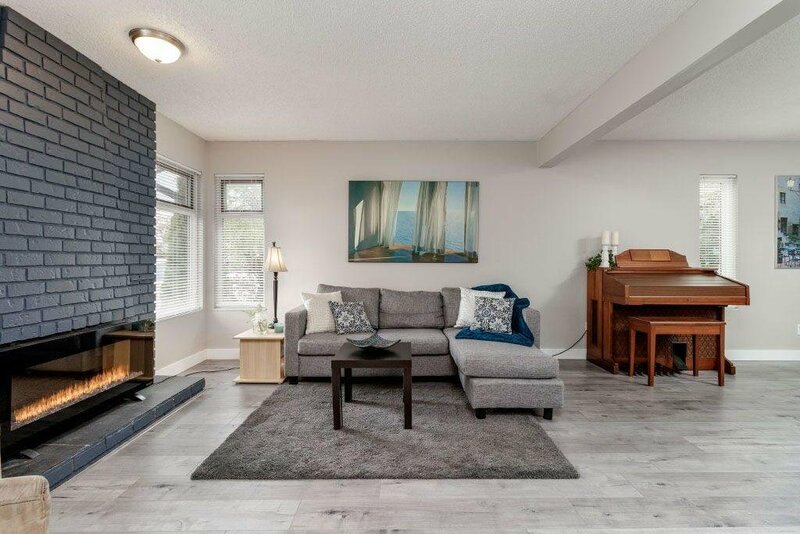 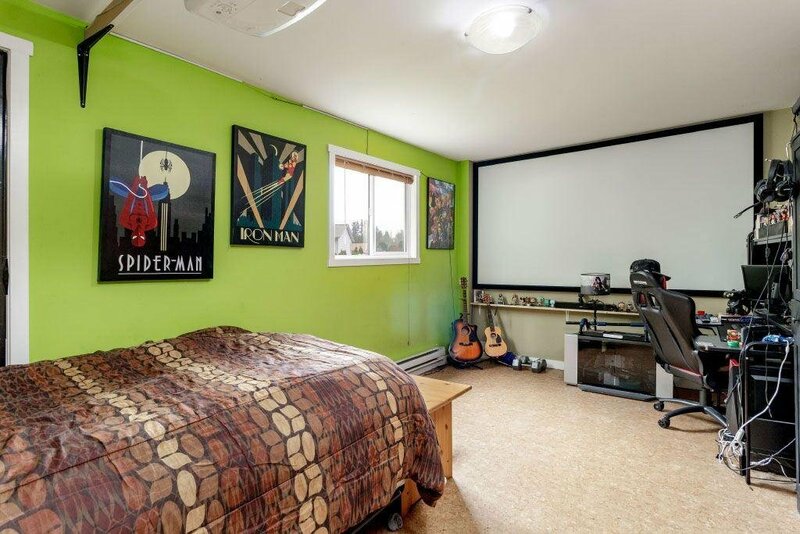 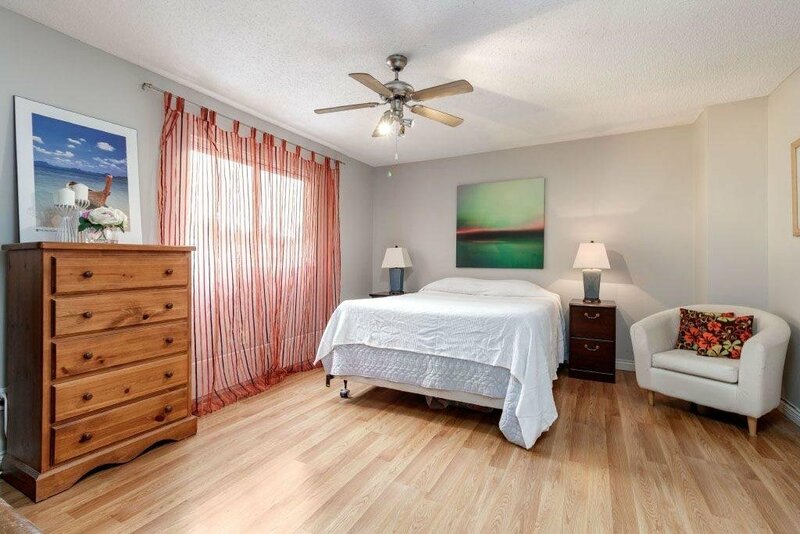 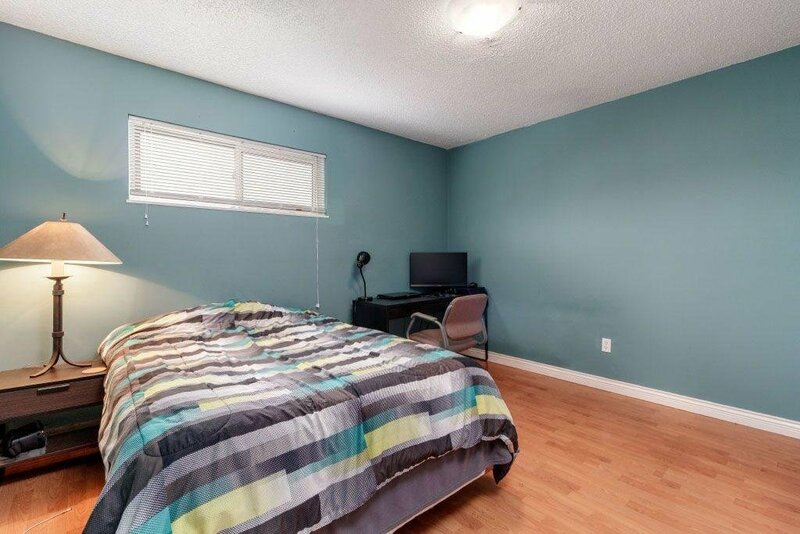 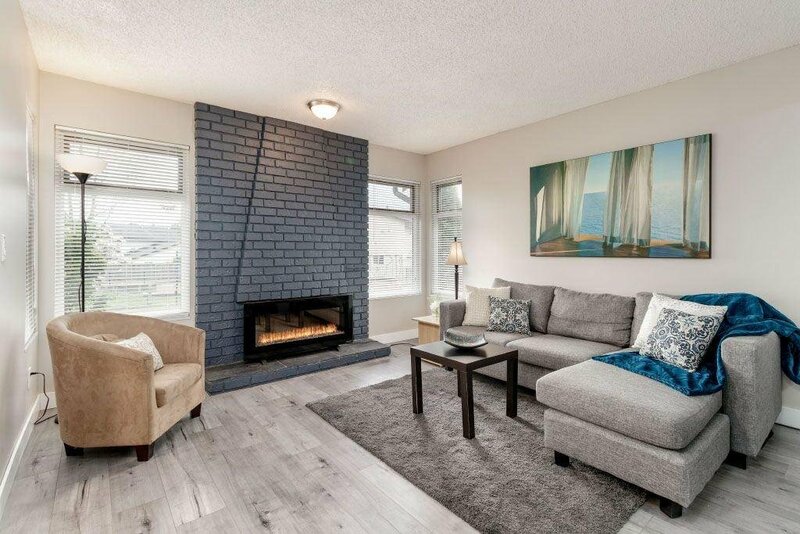 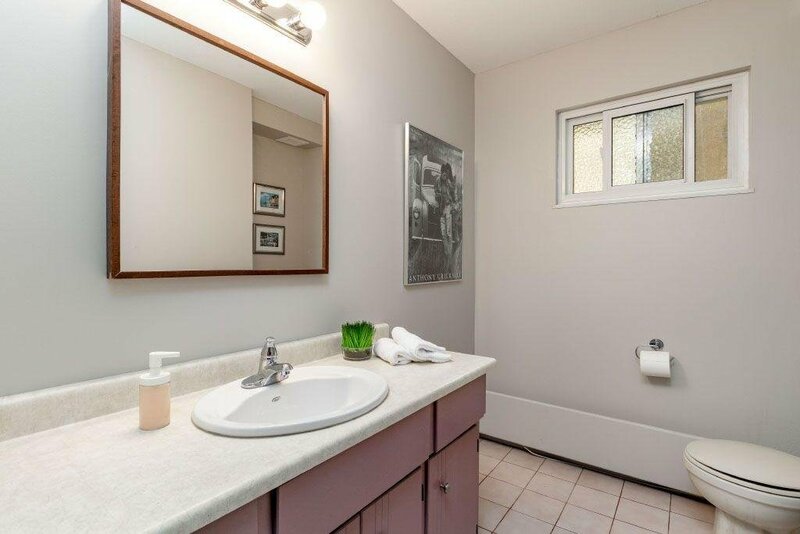 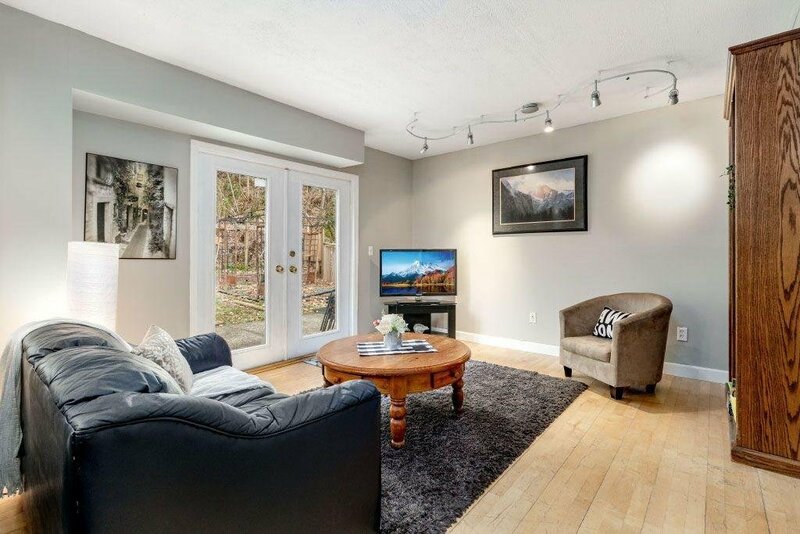 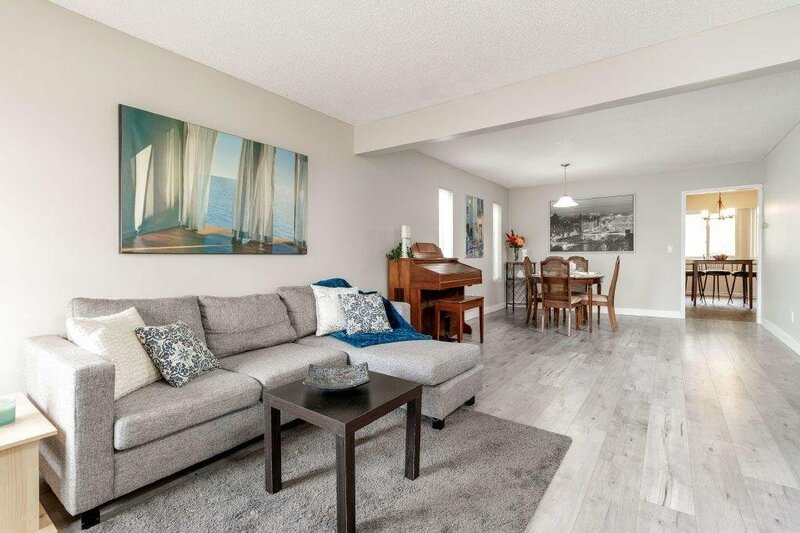 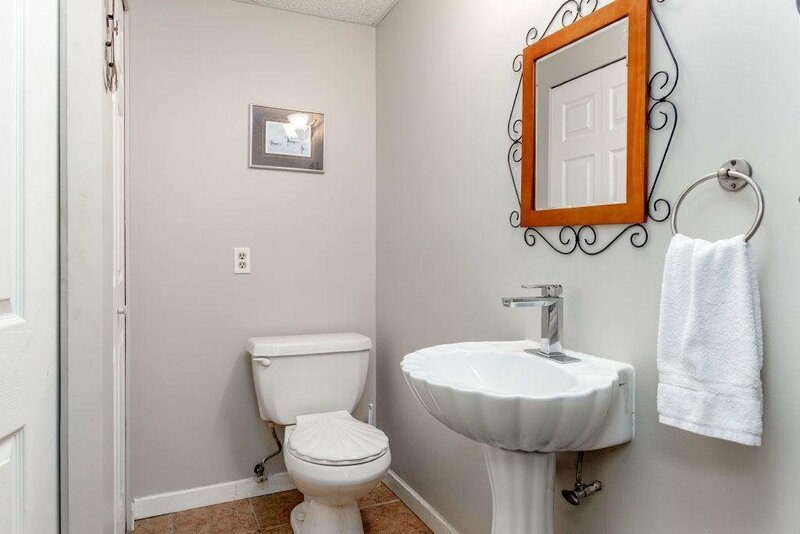 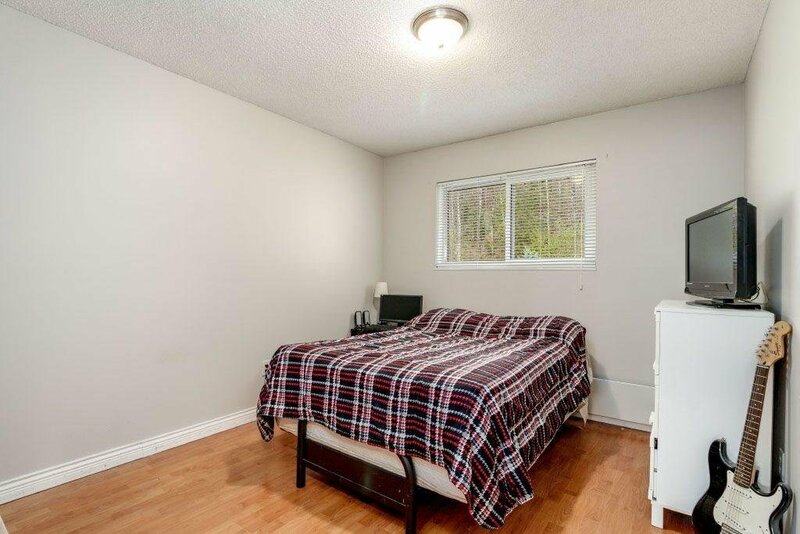 This spacious home boasts new paint, new laminate flooring in the living room, an updated kitchen, white vinyl windows, radiant heat & a new ensuite vanity. 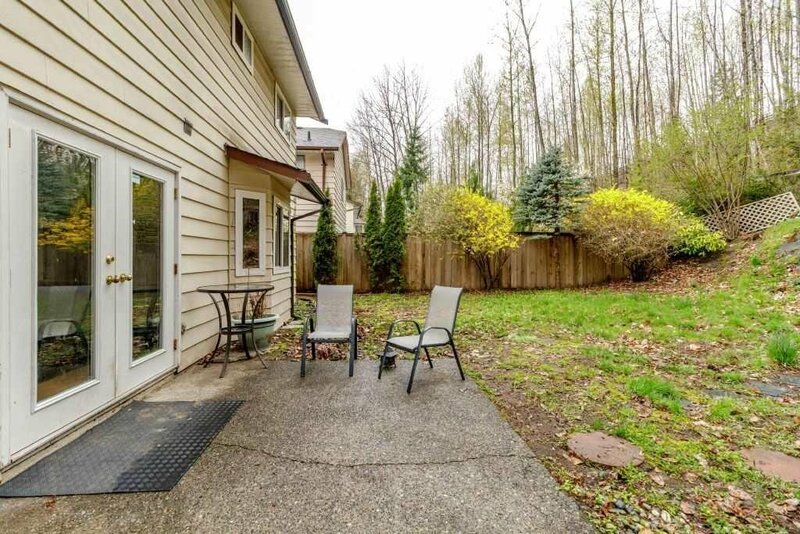 There is a huge private, fully fenced back yard for entertaining family and friends. 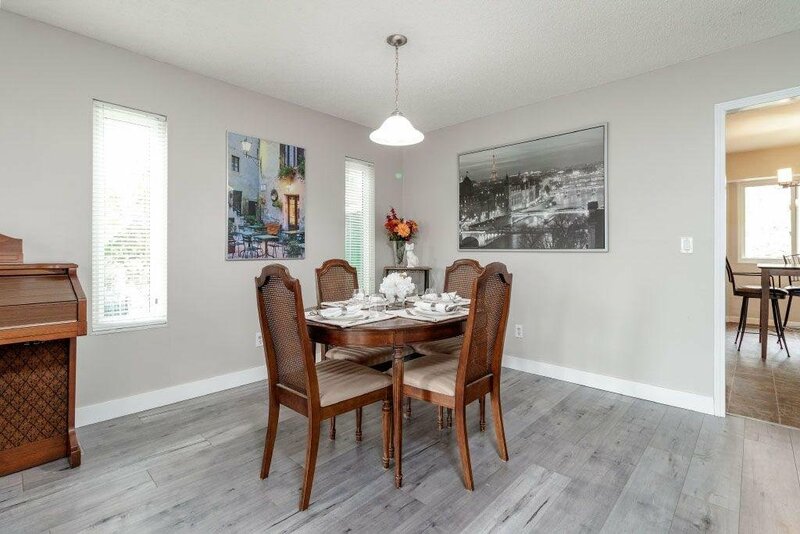 Plus enjoy the resort like amenities that River Springs has to offer like the community centre, outdoor swimming pool, tennis/basketball courts, private lake, party room & RV storage. 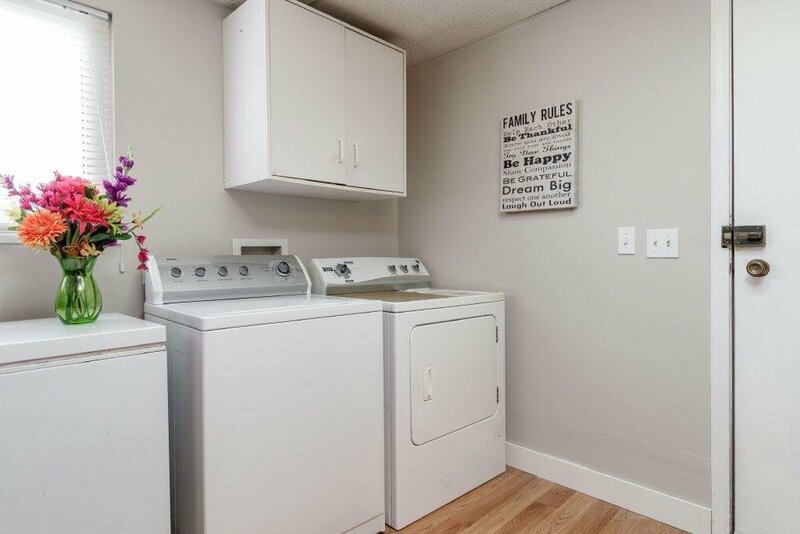 Short drive to Coquitlam Centre Mall, Douglas College and Lafarge Lake. 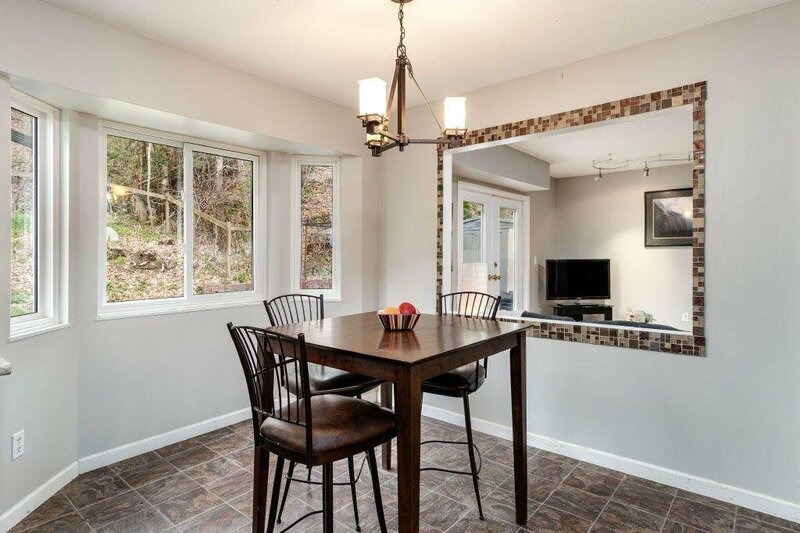 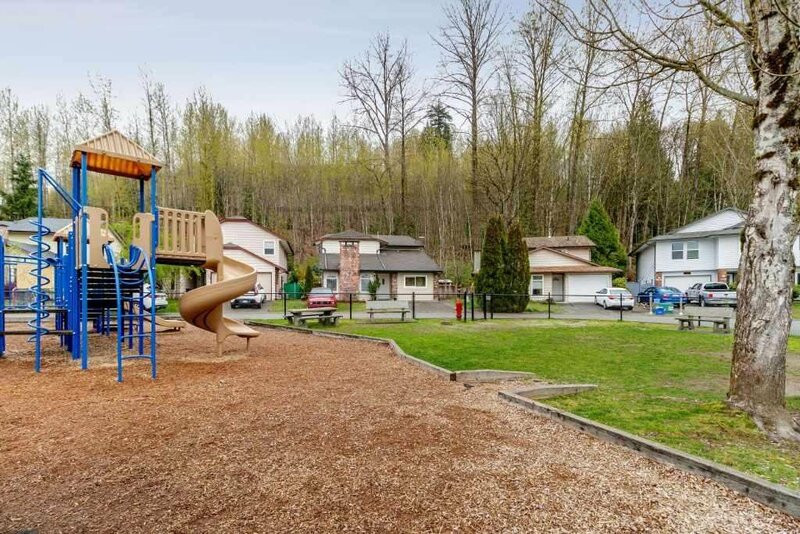 Steps away from daycare/schools, transit & Coquitlam river trails. 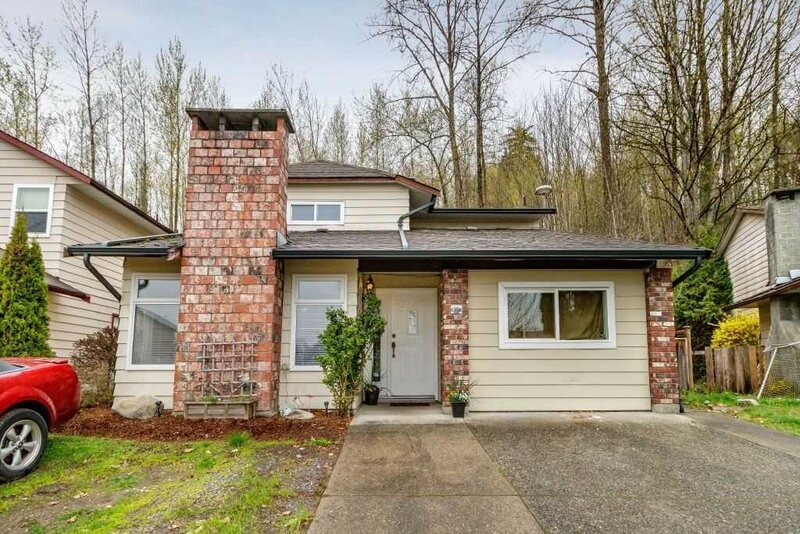 OPEN HOUSE Saturday April 20th 2-4pm & Monday April 22nd 1-3pm.